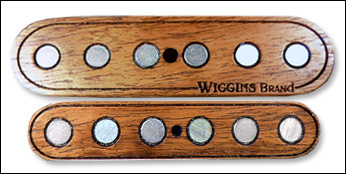 Wiggins Brand pickups are made with the finest hard woods, top and bottom. They are scatter wound by hand, one by one, and are made to order with your specifications. 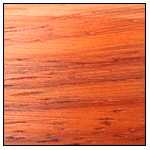 Please select the top wood color, the sound (wind), and the engraving design. 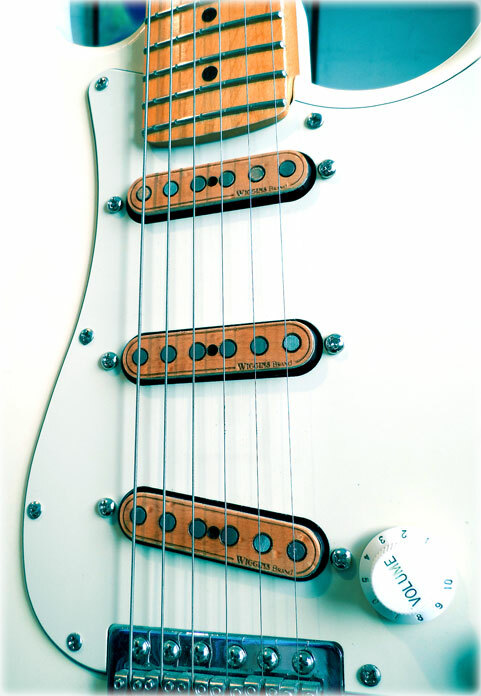 • Telecaster style pickups are priced per set of two. 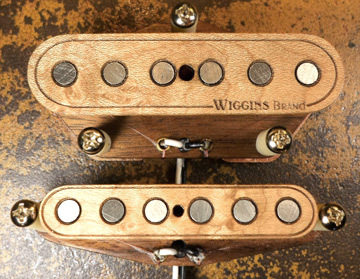 If you need a single bridge or neck, or have a special design consideration, please email. 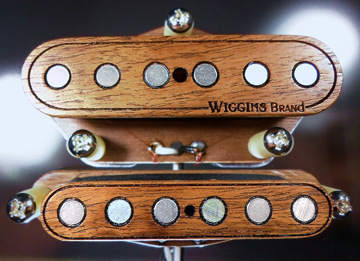 Turnaround time for a set of custom Telecaster style pickups is approximately 3 weeks after placing your order. Need custom engraving? Email Us! Pricing starts at $35 per hour of design work (pro rated for less time). 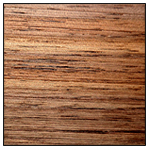 Exotic and other hardwoods available. Please email for available varietes, or if you need something special. 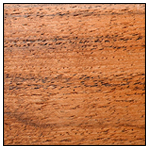 Pricing varies with wood types. 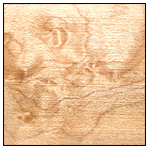 Learn more about Wiggins Brand, shipping, etc.